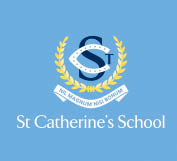 At St Catherine’s School, our core philosophy is to empower and nurture independent and thoughtful young women with the confidence to maintain strong values and aspire to their personal best. 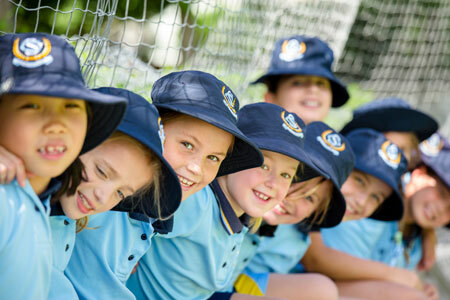 With our four core values of integrity, curiosity, perseverance and empathy underpinning our educational framework, St Catherine’s School creates an enriching environment focusing strongly on the development of the whole person. We encourage our students to believe in their potential, achieve their aspirations and become confident, resilient women of the future. Offering a personalised level of academic care and exceptional educational opportunities, St Catherine’s is a place for your daughter to excel. Our school culture integrates a critical awareness, a social conscience and quality relationships, which form an essential basis for our students to have a lasting sense of purpose in the world. We are proud of our reputation for excellent academic results and the quality and character of our students. Strong educational foundations empower our graduates to study at top institutions throughout the world, such as Imperial College London, Princeton University, Boston University, University of St Andrews, ANU and The University of Melbourne. The school’s STEM programs are at the forefront of innovative educational practice and take students beyond the textbook. Leading the way, augmented and virtual reality technology is now offered as an elective subject. 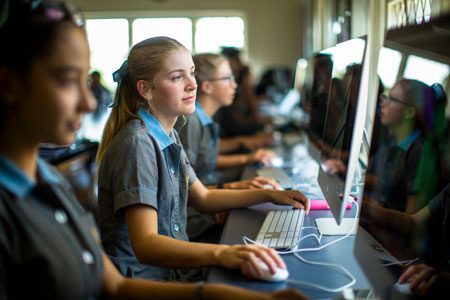 Students can also learn computer coding, electrical circuitry, 3D design and construction and forensic science as well as working in tandem with industry professionals through partnerships with the CSIRO and the Australian Academy of Science. Our breadth of co-curricular opportunities enable students to take the stage in musicals, compete at elite levels of sport, participate in public speaking and debating and travel abroad to our exchange schools and on a range of study tours. The Early Learning Centre (ELC) – Campbell House: The llhan Family Centre offers beautifully designed indoor and outdoor learning spaces inspire children to wonder, question, discover, imagine and create. 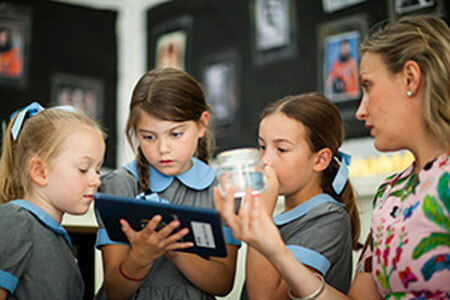 Our educators recognise the unique qualities of every child, responding to children’s ideas through programs that stimulate their thinking and enrich their learning. We believe nurturing children through the formative year’s means surrounding them with a learning environment enriched with experiences, opportunities and an atmosphere of individual care and attention. Our new Junior School building offers dedicated science, technology, engineering and mathematics (STEM) and language learning spaces, a 21st century school library and resource centre, a purpose-built auditorium equipped with a designated rehearsal space, a well-equipped music classroom with private instrumental tutorial spaces and a new art studio and gallery. Our comprehensive Senior School curriculum encourages collaborative and individual learning. Our students are taught to develop negotiation, problem-solving, communication, presentation, planning and researching skills, and are encouraged to participate actively and challenge themselves across our extensive co-curricular programs.